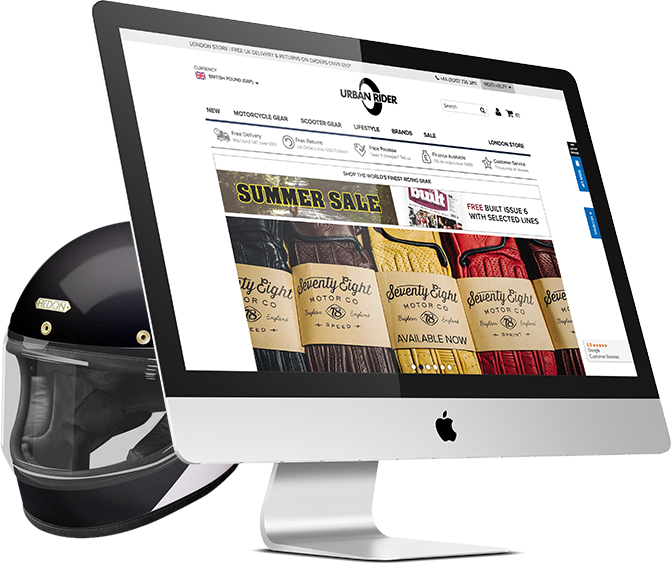 R & W Media specialises in designing beautiful, user-friendly and highly functional Magento ecommerce websites. Our aim is to help your business grow online and achieve your goals. We’ve been working with Magento since 2010 and have over 10 years of ecommerce experience. Our fully trained Magento developers are technically excellent in developing bespoke and complex functionality that complements your online store. We are focused on delivering an exceptional shopping experience to generate a large return for our clients. Our seasoned creative designer and UX experts help craft engaging websites that help users find what they need and provide the best online shopping experience. Our visual designers can help develop your brand and provide stunning print design services. Urban Rider is the UK’s largest retailer and supplier of stylish motorcycle & scooter clothing, having been featured on the BBC, Channel 4, Channel 5, Sky TV and in the Daily Telegraph. They are the largest supplier of Tucano Urbano scooter clothing and have the largest range of Belstaff ‘Pure Motorcycle’ collection in the UK. 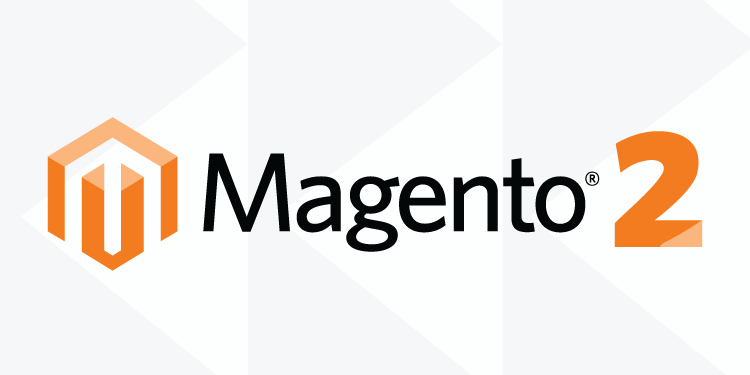 Fully powered by the Magento platform. Mary Jane Fashion is retailer based in Manchester that has been running for generations. They are a supplier of dynamic, celebrity-driven and trend-led fashion. Mary Jane Fashion strives to bring these looks around the world at the best possible value and pricing. A truly leading Magento fashion site. We love to write and share our knowledge and expertise. Take a look at our blog for more tips, resources and news all related to Magento and ecommerce.